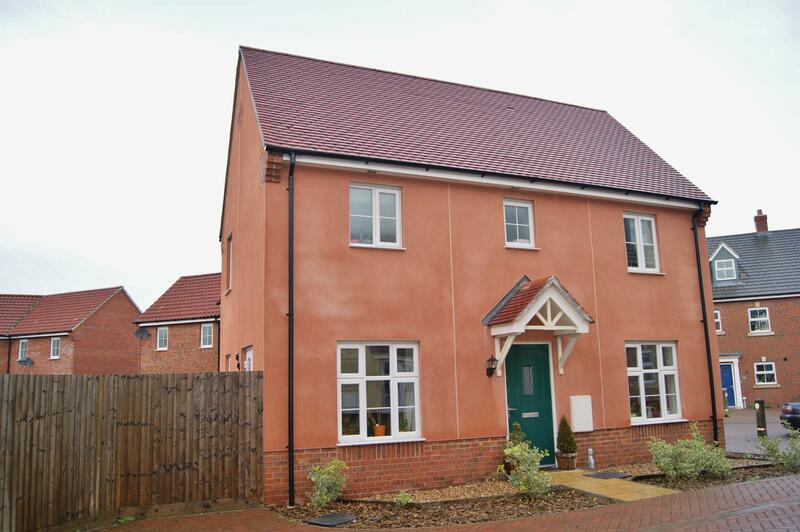 Well-Presented End Of Terraced Property benefiting from Ensuite Shower Room and Garage. 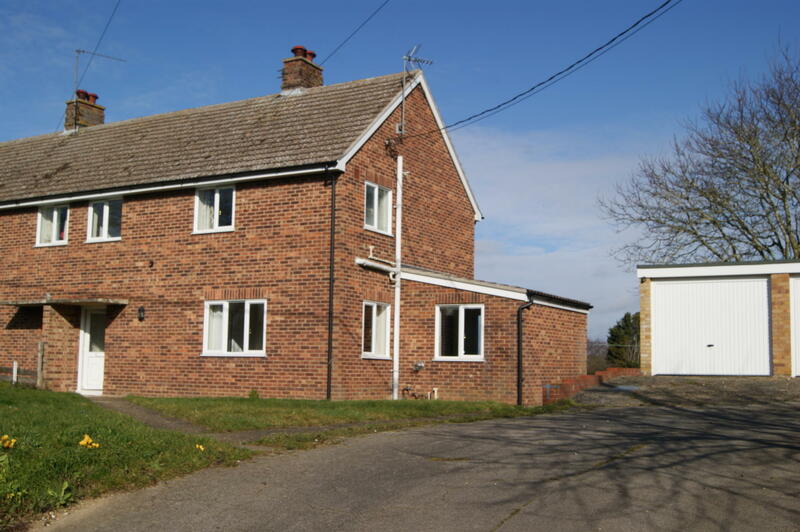 The property is situated within this Sought-After location. 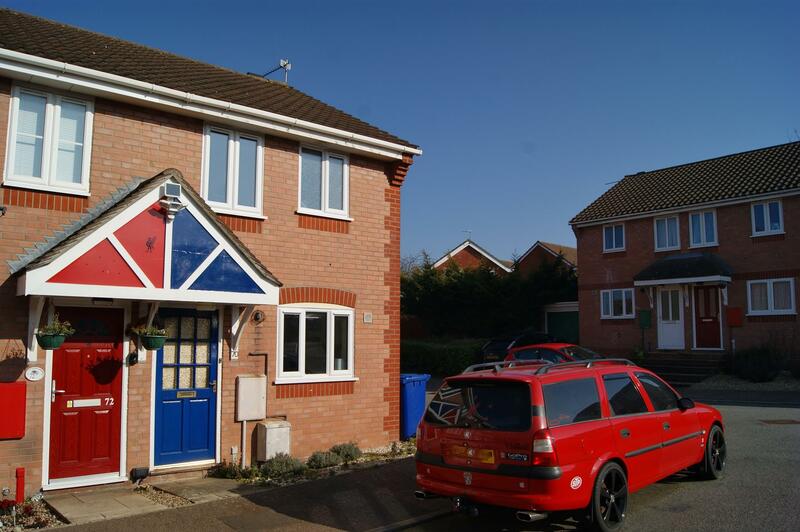 Well Presented Semi-Detached Property situated within this Sought-After Village Location. The property benefits from Driveway providing parking for numerous vehicles and open field views to the rear aspect. 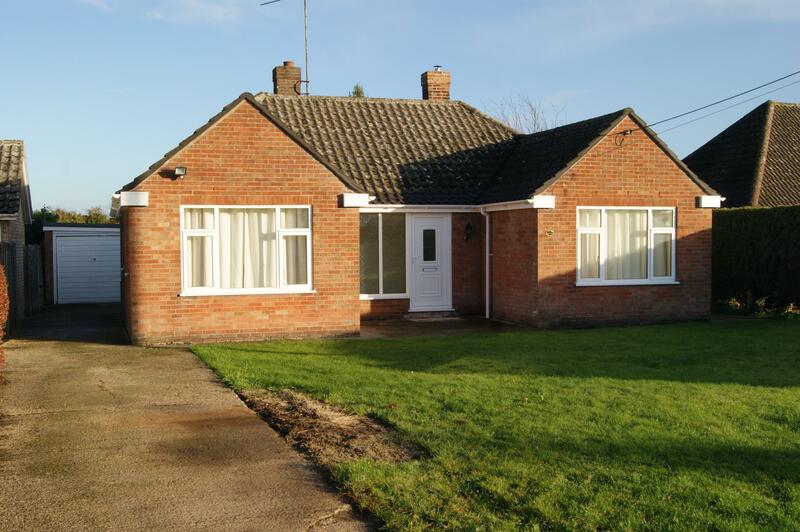 This Well Presented Detached Bungalow with Three Double Bedrooms. Ample Parking and good sized Garden. 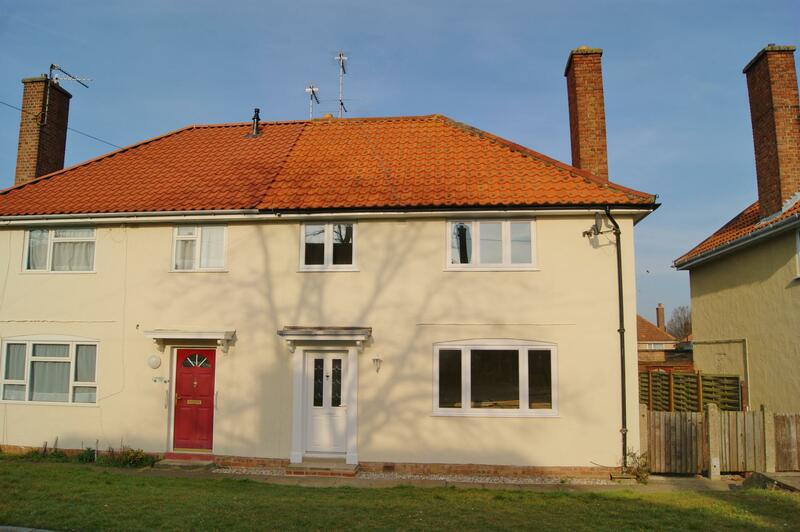 The property is located in this Sought-After village location of Barrow, with good access to the A14. 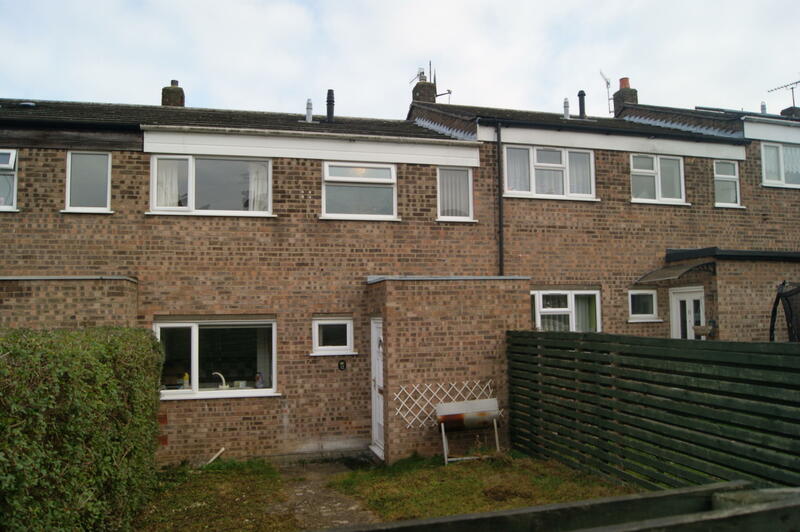 Three Bedroom Property with fitted UPVC windows and Gas Fired Central Heating System. Fitted Range Cooker, Dishwasher, Fridge and Freezer. Landscaped Rear Garden. Three Bedroom Terraced property with Gas Fired Heating and a Garage situated on the popular Horringer Court development. 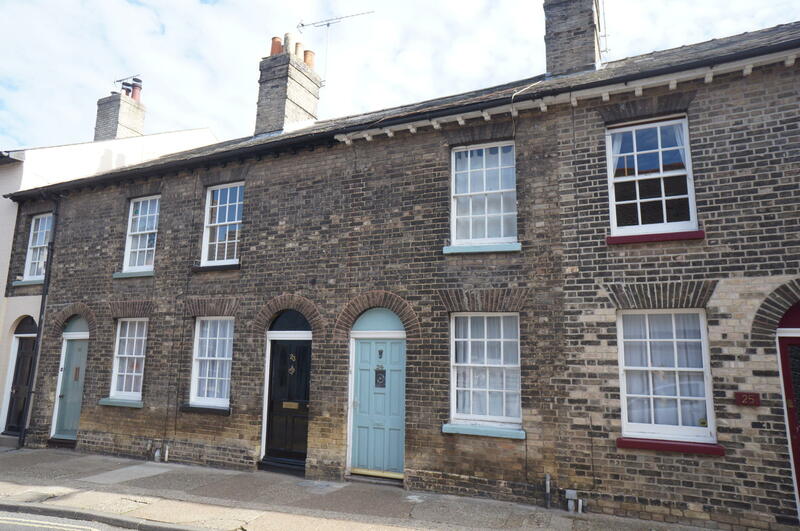 Beautifully Presented Property situated within the Historic Grid. Viewing is strongly recommended. 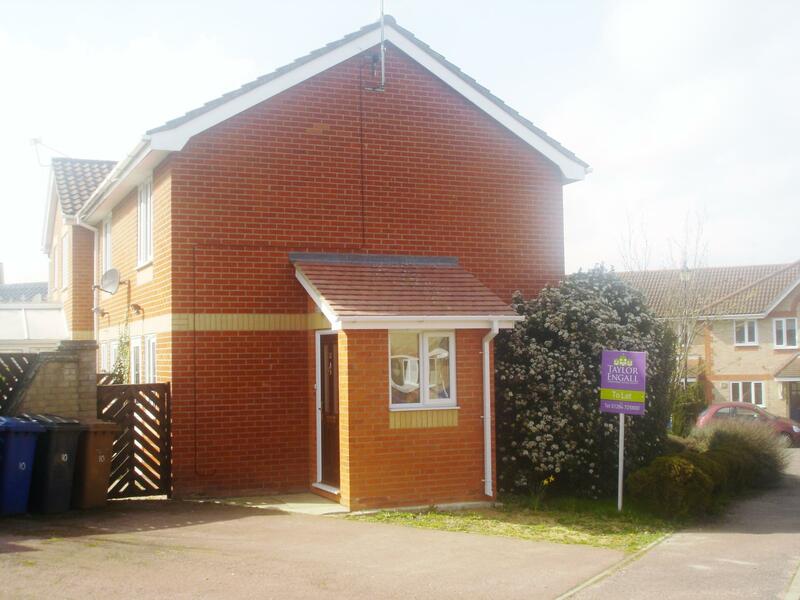 One Bedroom Terraced House benefiting from Garage and Parking. 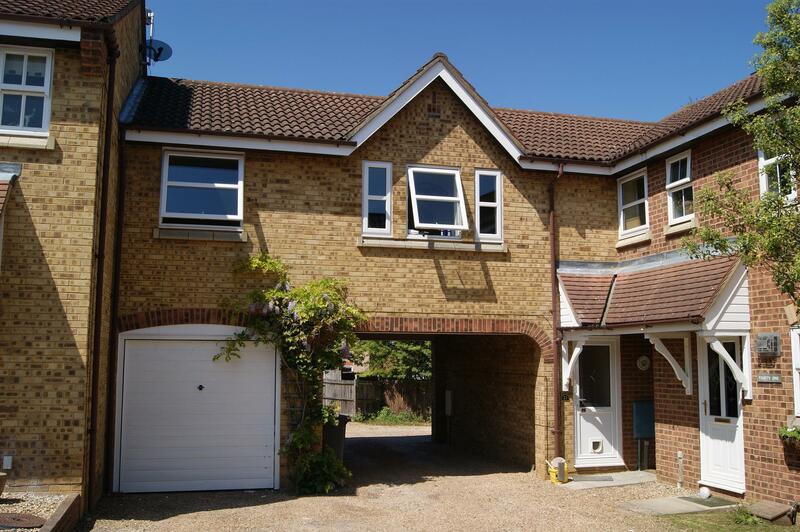 Theproperty is situated within this Sought-After location. 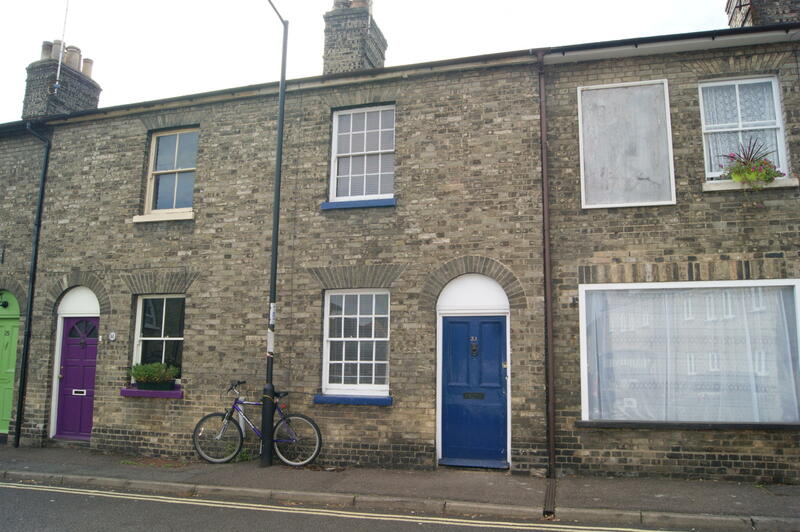 Victorian Mid-terraced property with gas fired heating situated within the town centre.